Newnan Stone radiates a sense of warmth and permanence to a home. Stone masonry has more of a natural feel than brick and other materials. Stone, fragments of nature, seems to add timeless beauty to a home or business. It’s the world’s oldest building material. Stone masonry has strength, durability, and has inherent beauty. There are two types of stone, Natural and Manufactured. Natural stone comes in many natural colors and patterns. The natural stone comes in many varied shapes and colors, therefore making every job unique. A few popular types of natural stone is flagstone and ledger stone. Natural stone is an excellent way to improve the value of your home. 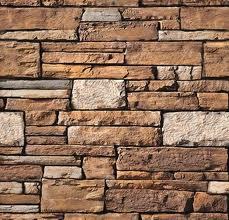 Manufactured stone is more cost efficient option. It also comes in various designs and colors. Manufactured stone is light-weight but still a durable option to use for projects. 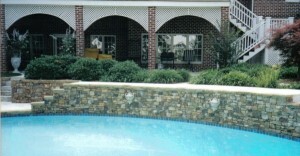 Newnan Barrow’s Masonry can help with all stone work for any project. We service Newnan Stone Masonry to these additional areas: Lithonia, Roswell, Dunwoody, Alpharetta, Brookhaven, Sandy Springs, Atlanta, Decatur, and John’s Creek.